Novelty Marketplace, LLC is committed to keep and protect all personal information provided by customers confidential, secure and private. We collect your personal information, which is voluntarily and knowingly provided by you, in order to complete the sale. The information is mainly used for the payment verification and processing of the order, as well as delivery of purchased items. Your billing information is sent from Novelty Marketplace to the Card Processor and the Issuer of your credit card for verification and completion of the sale transaction. This is done during the checkout. During completion of the order - all of the above listed data is gathered. When you have a question and using the form on our Contact Us page, the name and email address are required. When you send us an email, your email address is used to reply back to you answering questions or inquiries. We are the sole owners of the information collected on this site. We only have access to collect information that you voluntarily give us via email or other direct contact from you. We simply do not sell, rent, or give away our customers information to anyone. We will use your information to respond to you, regarding the reason you contacted us. We will not share your information with any third party outside of our organization, other than as necessary to fulfill your request, e.g. to ship your order. 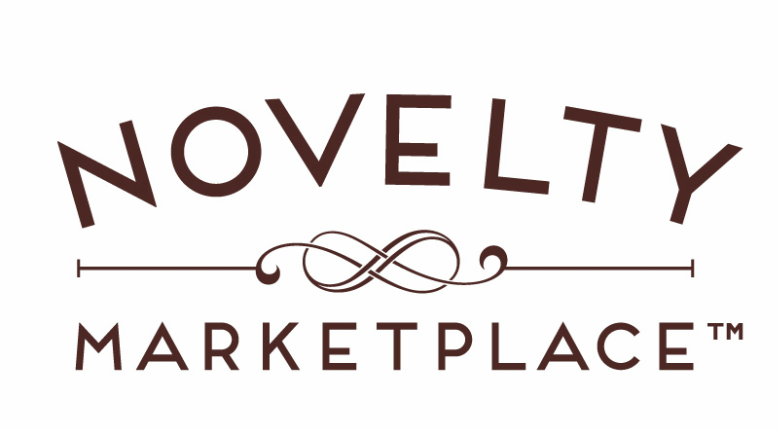 Novelty Marketplace integrates its eCommerce thru Secure Sockets Layer (SSL) over 128-bit encrypted connection which encodes your personal information transferred over Internet. The site is also protected by a Distributed Denial of Service (DDoS) mitigation service for advanced cyber attach protection. Novelty Marketplace, LLC ordering system integrated e-Commerce thru direct link to a Square, Inc. which allows the processing of all major credit cards via secure server. NoveltyMarketplace on-line system gives you a choice to pay for purchases either by using major credit cards or by logging into your PayPal account. If you selected PayPal as a payment processor, you will be redirected to PayPal log in page to complete the payment. Please contact us immediately, if you believe that your information has been compromised in any way by your use of this website. We will take immediate care to resolve the problem. Changes or updates to this agreement may occur at any time without notice.